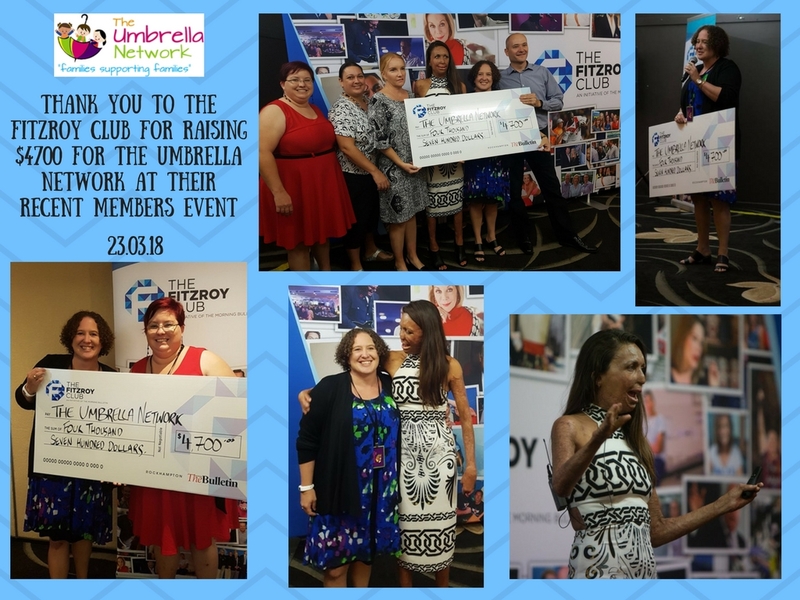 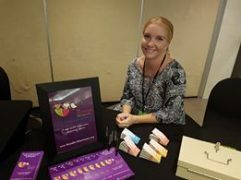 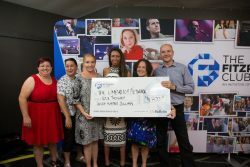 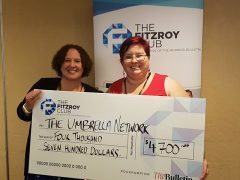 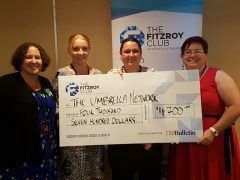 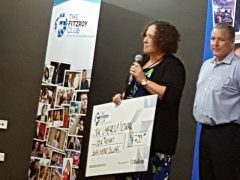 A big thank you to the Fitzroy Club for raising $4700 for our organisation at their members event held on the 23rd March. 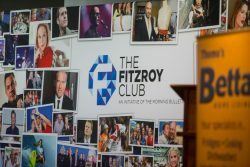 The Fitzroy club is an initiative of the Morning Bulletin and proudly supports local charities through their events. 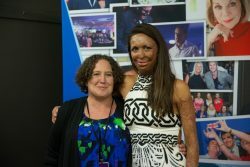 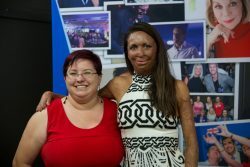 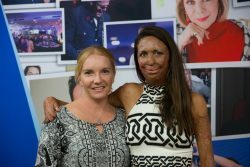 The guest speaker at Fridays event was the inspiring Turia Pitt. 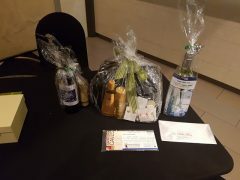 Thank you to the Staff and volunteers who came along to sell raffle tickets on the night.